Russia’s true icons lie in The Golden Ring – and we are not just referring to the religious art in the churches. This is rural Russia at its best: sleepy towns, ancient churches, quaint monasteries, and wooden homes with drooping eves which take one back into the 19th century. The Golden Ring is made up of a series of small towns, among which Suzdal is indisputable crown jewel. 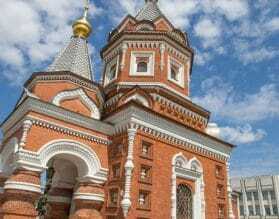 Vladmir, Tver and Yaroslavl are within easy reach and a few nights in the Golden Ring is a peek into a different Russia. The Golden Ring is a maze of narrow meandering roads, thickly forested countryside, gushing rivers and idyllic countryside life. Each town has a little Kremlin, churches with bulbous golden domes, and beautiful orchards and kitchen gardens. Enjoy a home-cooked meal or take in a local choir performance. 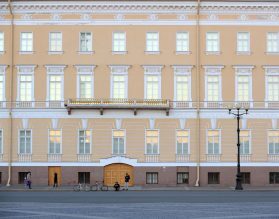 Get a peek into this fascinating facet of Russia that lies beyond the urban crush. 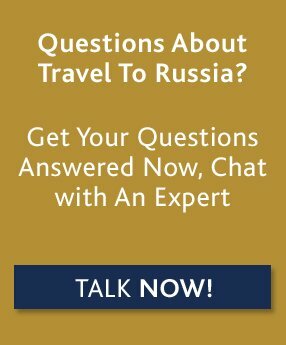 For custom luxury travel and tours to the Golden Ring and Russia, please contact one of our travel experts.